HomeJamie Cullum News“Love Ain’t Gonna Let You Down” Has Made It To The BBC Radio 2 “A” List!! 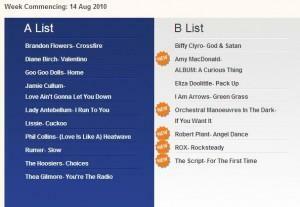 “Love Ain’t Gonna Let You Down” Has Made It To The BBC Radio 2 “A” List! !